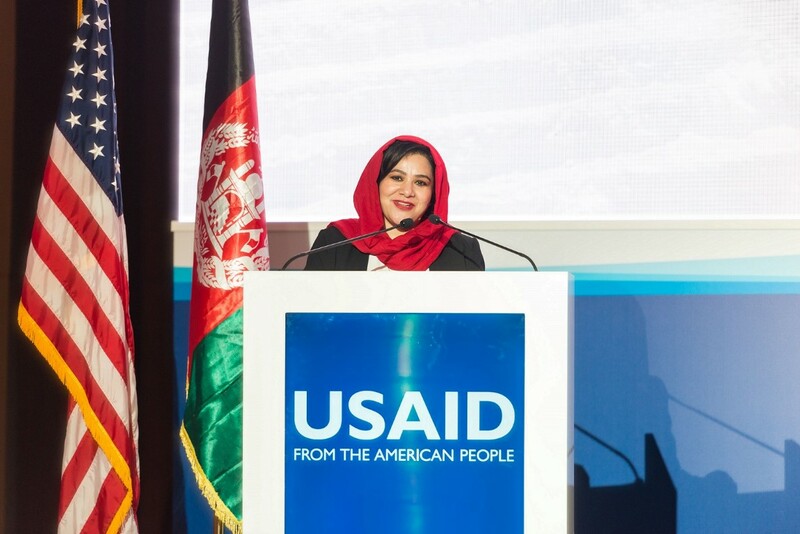 DUBAI, 15th April, 2019 (WAM) -- Minister of Mines and Petroleum of Afghanistan Nargis Nehan has announced 43 new large and small-scale mining projects available for private sector investment and development. 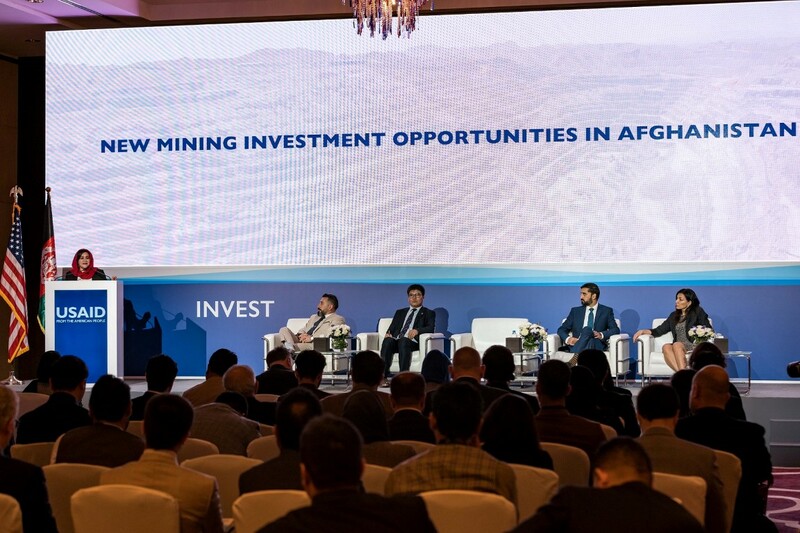 "For the first time ever, Afghanistan is opening opportunities for international investors to bid on ruby, emerald and lapis lazuli projects. Many of the commodities, such as marble, travertine and cement, selected for tenders have strong domestic and regional market demand. Others, such as gold, copper talc, iron ore, marble and oil and gas have established international markets," she said.